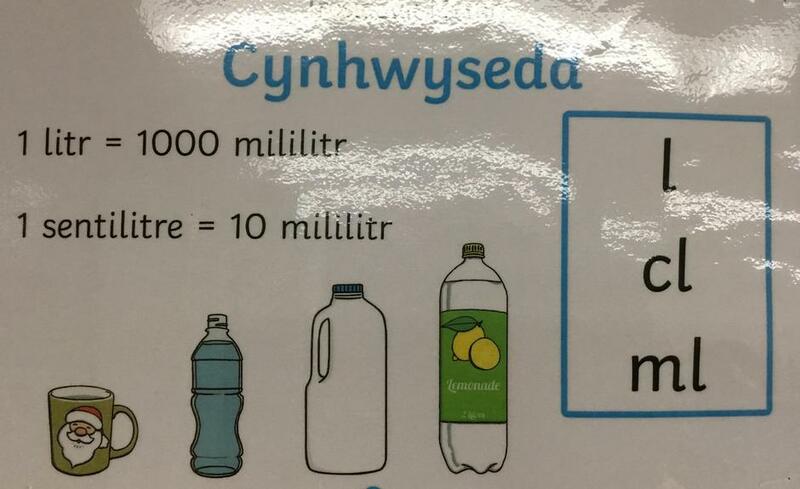 Dyma rhai adnoddau i gynorthwyo eich plentyn wrth eu gwaith. 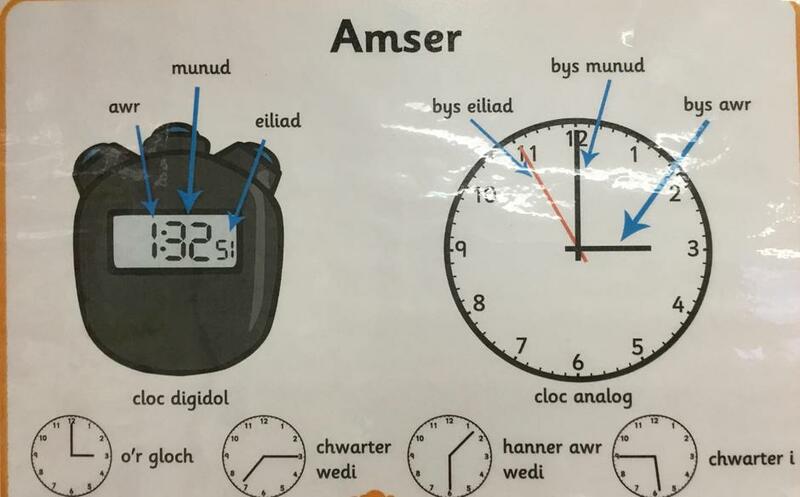 Dyma'r dulliau sy'n cael eu defnyddio o fewn y dosbarth. 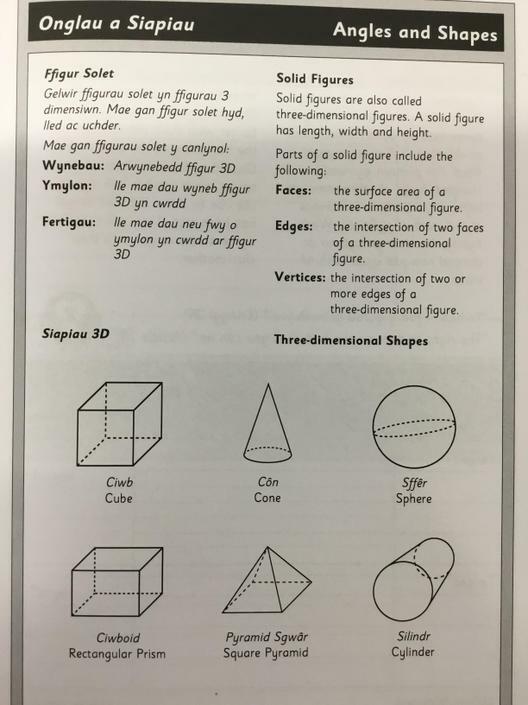 Here are some guidance images to assist your child with their work. These are the methods used in class. Number lines to include negative numbers. 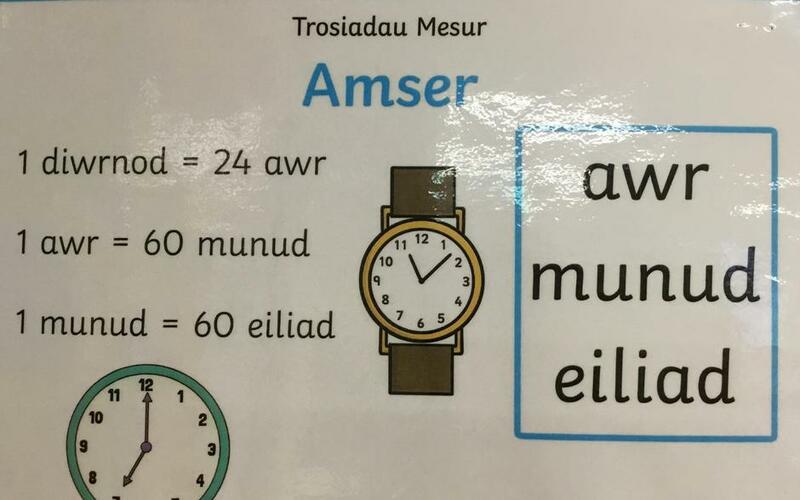 ..... tra'n gwneud ymarferion ar y cyfrifiadur ar gemau fel 'Hit the Button', 'Topmarks maths games' a.y.b. 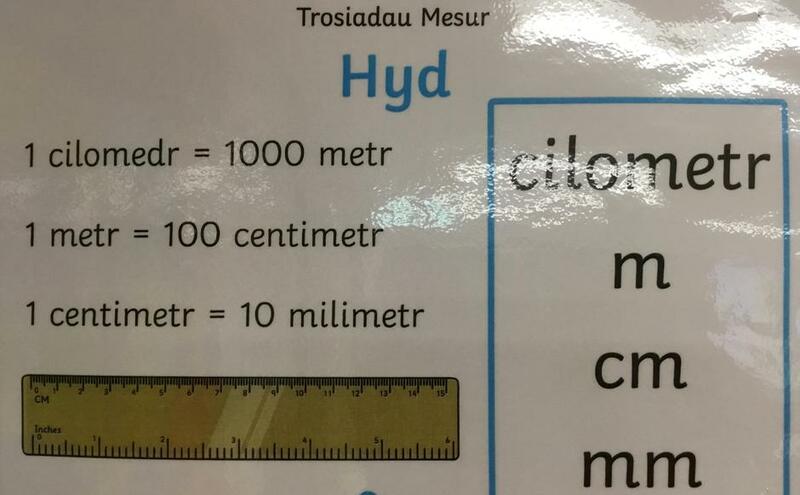 Your child needs to learn their times table up to 12x12. The pupils use their tables daily within maths lessons and also withing the CLIC lessons. 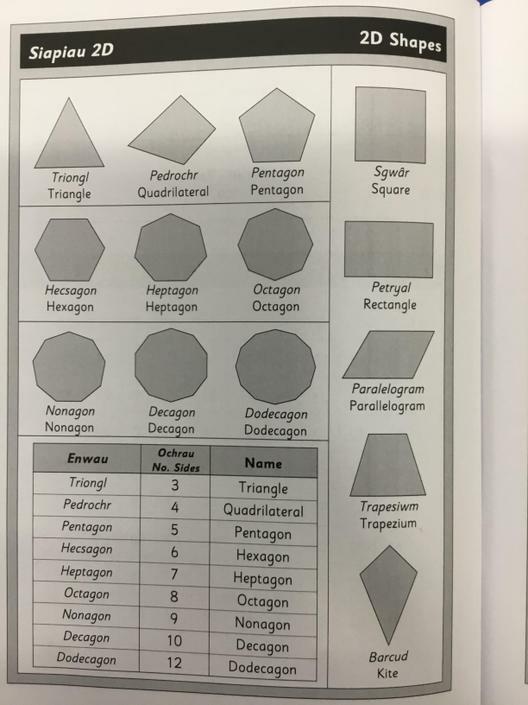 The best way to learn them is to chant them using the above pattern. They can also play maths games online such as 'Hit the button', 'Topmarks maths games' etc.